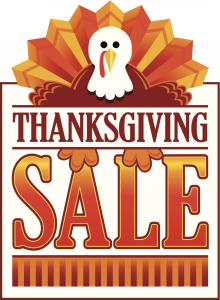 Amazing Thanksgiving Weekend Sale Now On! 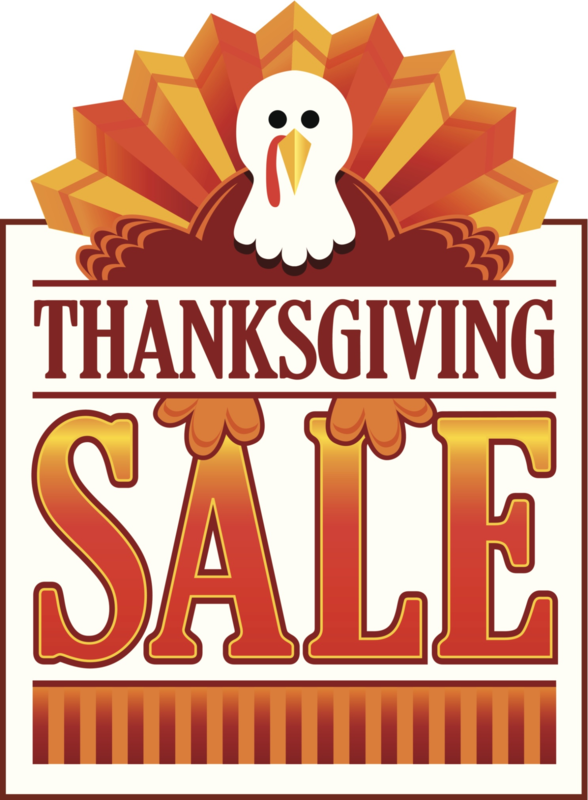 We’re offering loyal fans some amazing Thanksgiving weekend sales on many of our most popular iOS, Mac and Android games. Check out these unbelievable limited time offers!